Laminator for you Homeschooling Mamas out there! One day I would love to homeschool. I am so inspired by all my wonderful, hardworking, and holy friends who have decided to do so. Until that day when I can, I will be praying for those of you who teach! I also will share awesome deals for you! 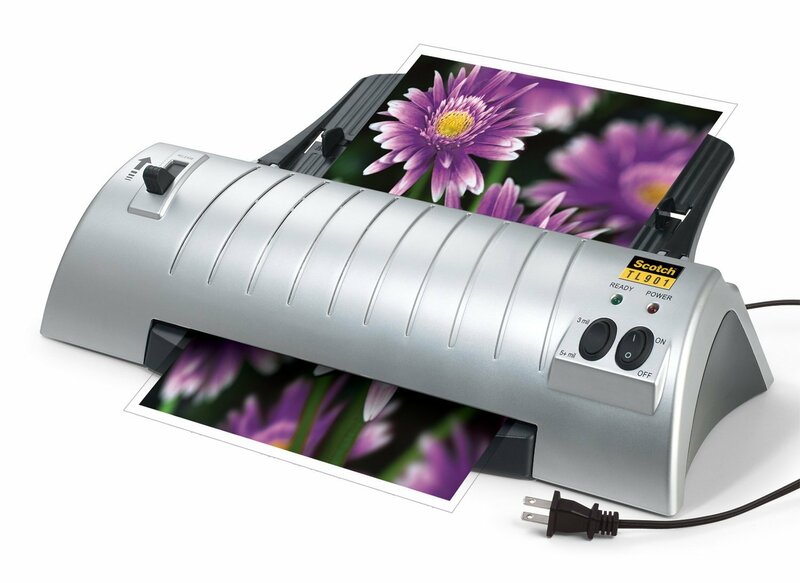 Like this awesome Scotch Thermal Laminator 2 Roller System (TL901) which is on sale on Amazon for today only! Laminators, I imagine, would really come in handy if you run a school at home! Enjoy filling your children’s brains and hearts, ladies! Melissa and Doug Toys 50% off!!! YAY! i love when Amazon has Melissa and Doug toys for 50% off! and the Melissa & Doug Felt Food – Sandwich Set is seriously a favorite in our house! Enjoy these high quality toys!